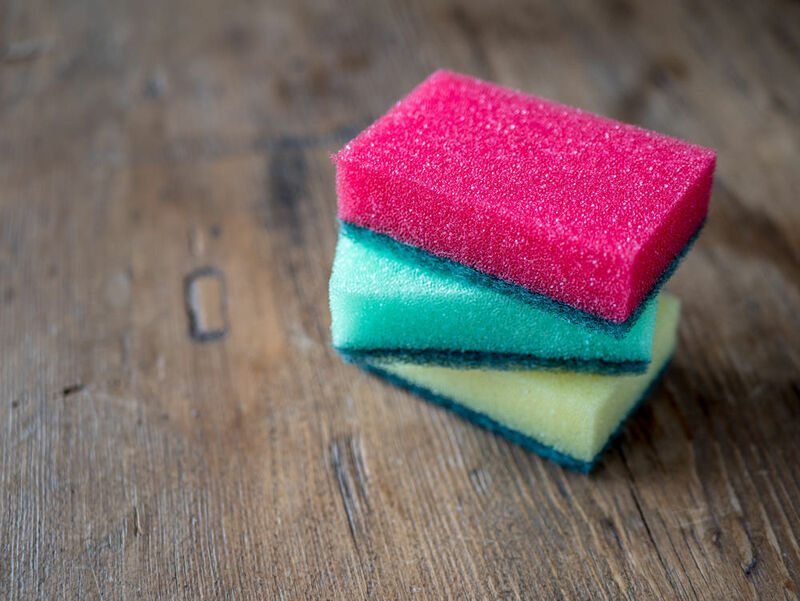 How To Clean Your Dish Sponge: Tricks You Should Know - Planned Property Management, Inc. If you had to guess, what do you think the dirtiest item in your home is? For me, I’d bet it’s my kitchen sponge. With the daily battle dish sponges face against caked on food and greasy pans, it’s inevitable that bacteria will breed on them. Plus, they retain moisture, which makes them an ideal environment for germs to thrive. Gross. I’ve been tempted just to toss my sponge when it gets grimy, but if I did that every time it got gross, I’d be buying new sponges every week. That’s not cost efficient or environmentally friendly. So, I’ve explored other options, and I’ve found a few simple ways to clean your dish sponge thoroughly. 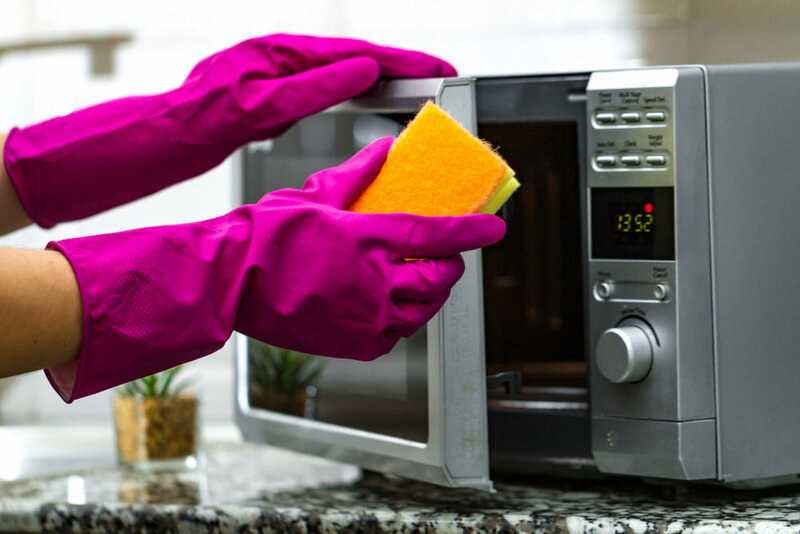 These tips can help sanitize your sponge so you’ll get a lot more use out of it. Mix one gallon of water with ¾ cups of bleach. 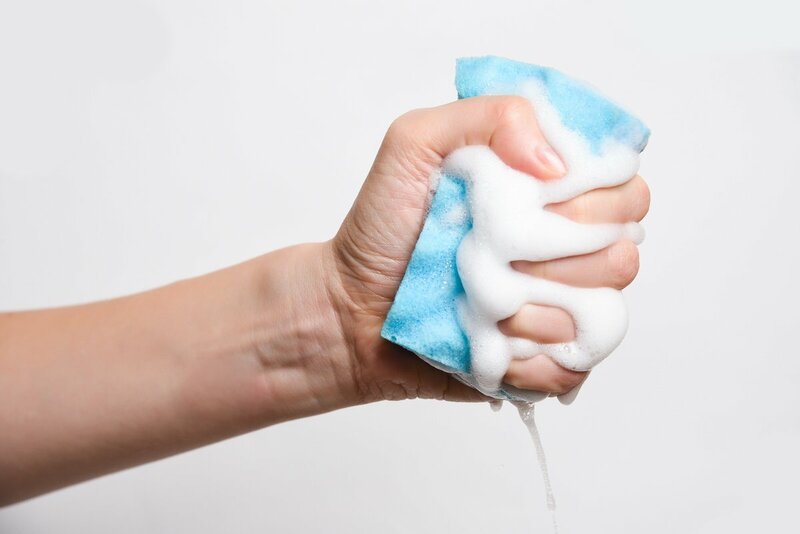 To clean your dish sponge, submerge it in the water and allow it to soak for five minutes. Then remove it from the mixture and rinse it out with clean water. That’s it–your sponge is now sanitized. Take your sponge and saturate it in clean water. Next, place it in your microwave on the “High” setting for one to two minutes. This simple task will get rid of the majority of germs on your dish sponge. 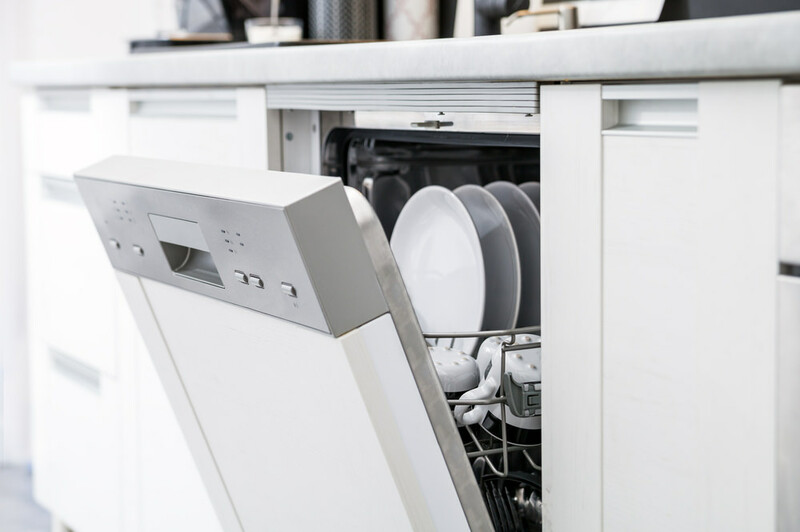 If you’re lucky enough to have a dishwasher, you may not be using a dish sponge so often. But even if you aren’t using a dish sponge to wash your dishes, you still probably still use one to clean out your sink and countertops. When it’s time to clean your dish sponge, place it in your dishwasher along with a normal load, at set it to run at the “heated dry” setting. Need a new place to call home? Book a tour with us and we’ll help you find your dream Chicagoan apartment.